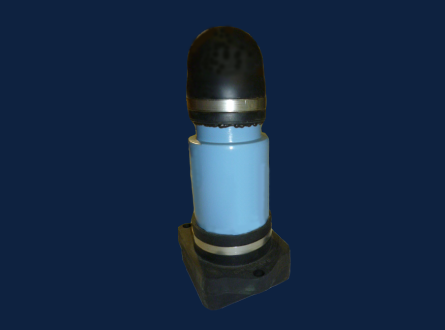 Nautel C-Tech transducers are a key part of our own sonar systems. These transducers are available separately for inclusion in third party systems. The new Mk II broadband transducer is currently under development. Please contact Sales for more information and quotes. The Mk II broadband transducer is subject to export controls.